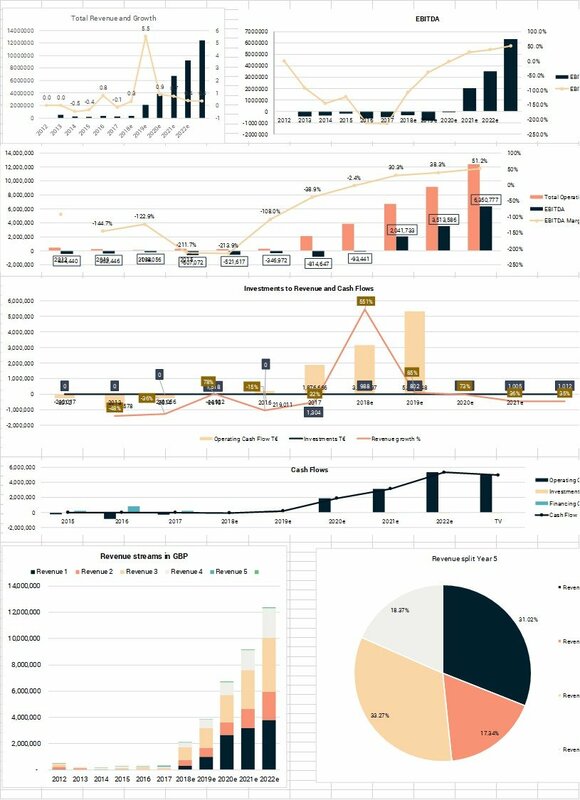 FINANCIALS OF EARLY-STAGE STARTUPS: DO THEY MATTER? You can also get in contact via Facebook Page Messenger for quicker technical assistance. We can't always be immediately available, but we will try to respond asap. We can only provide technical assistance for purchases. You can purchase consulting calls (if not included in your project), written consulting on financial matters, questions on financial features of documents submitted and information on the fundraising process here. Information on these pages was prepared by Valithea and was current as of the date shown. While all reasonable effort has been made to ensure that the information contained herein is not untrue or misleading, Valithea makes no representation as to the accuracy or completeness of information included on this page. Past and simulated performances offer no guarantee as to future performances. Opinions in this report constitute the current judgement of the authors, speakers and interviewees at the date of this report and should not be construed as advice. Valithea cannot be held responsible for the consequences of any decision made with regard to the information contained on this site.